Lingomania – Gala 1986 – Duck 2006. 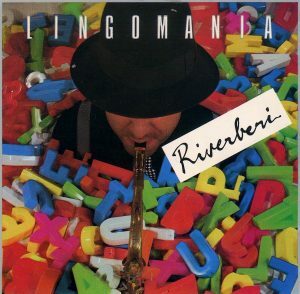 At the time of his debut album, with Riverberi, Lingomania had already established itself as the best Italian group in the referendum of the Musica Jazz magazine of 1984 and 1985 only for his live appearances. An unthinkable result today. Expectations apparently were not disregarded. Riverberi, released in autumn 1986, led us to win the referendum of the following year. 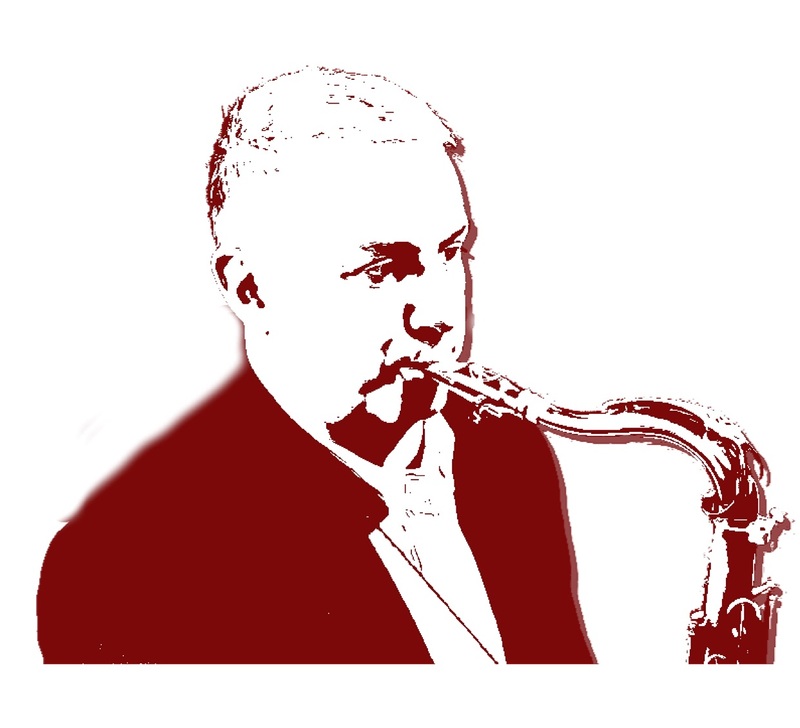 The band at the beginning was much more jazz-oriented with a front line of two horns.